At this time of year evergreen shrubs and trees with beautiful bark are a real bonus. Here are a few my personal, tried and tested recommendations. 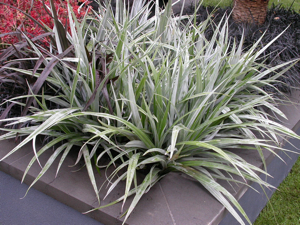 Most plants with silver foliage require sunny dry conditions to thrive (think Lavender, Perovskia, Artemesia, Convolvulus cneorum …) but Astelia chathamica by contrast is happier growing in part shade and a fairly moist soil. This makes it a very useful plant to lighten up shady borders and to provide welcome contrast to the green foliage of other plants. 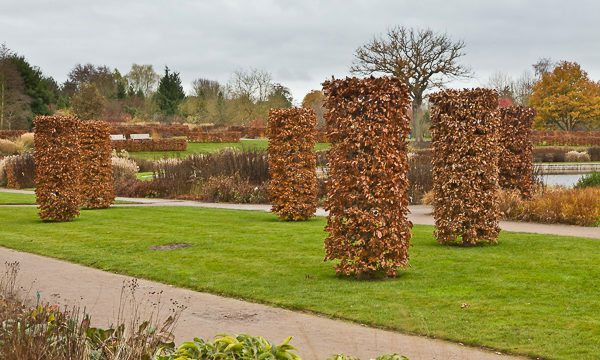 With evergreen spiky leaves, it’s not dissimilar to sun-loving Phormium, (though the leaves are ridged and not as shiny) and like Phormiums, Astelias are great architectural plants to add drama and textural interest to any planting scheme, equally suitable for both woodland borders or a more contemporary scheme. Astelia growing large in a more natural setting in Ireland, where there’s no shortage of moisture! 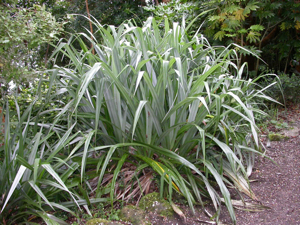 I grow Astelia chathamica ‘Silver Spear’ in a large pot in part shade by my house, and other than watering and occasionally snipping off the dead leaves at the base, it requires no attention at all. The only downside to this wonderful plant is that it’s not totally hardy so in prolonged cold weather it may not survive unless given some winter protection. This is one of those shrubs that I really wouldn’t be without, it’s just so useful! 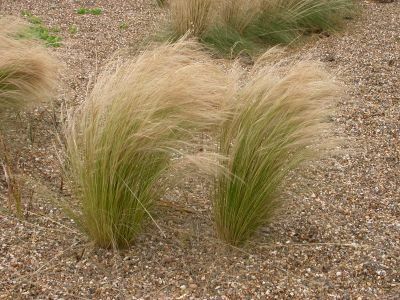 It’s small, naturally rounded, dense, well-behaved, clippable, and has great foliage. What’s not to like?! 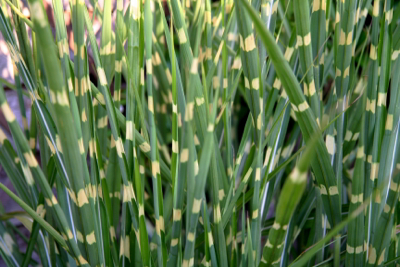 Although it doesn’t offer much in the way of flowering interest, the foliage alone makes this a plant worth growing. At this time of year the leaves are a very dark purple brown, almost black. They look fantastic when the edges are ringed with frost. 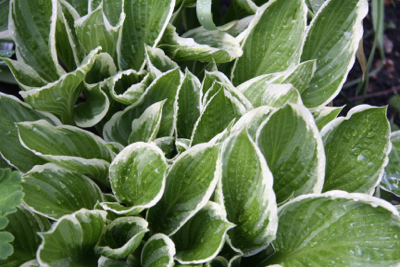 In spring though, new growth is a fresh bright green which gives the plant a two-tone look. Grow in a sunny or part shady position, in soil that is well-drained. 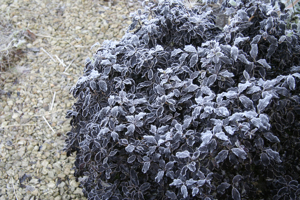 Pittosporums are pretty hardy, but will do best in mild areas with shelter from cold drying winds. Their foliage is also useful for flower arranging. I only have room for one tree in my north facing garden as it’s long and narrow and I don’t want to create too much shade. And the tree I’ve chosen? A multi-stemmed Betula utilis var. jacquemontii! I refer to it as a silver birch, but B.jacquemontii is technically the ‘Himalayan Birch’ – so no prizes for guessing where it comes from! The reason I love it so much is that it’s a tree that looks good all year round, and for that reason it works really well as a specimen plant (whether planted singly or as a group). Add garden lighting from below and it makes a fabulous focal point – day or night. 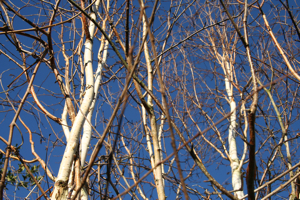 In the depths of winter its papery white bark lights up the garden no matter what the weather – and against a blue sky it particularly shines out. It’s a graceful tree which produces catkins in spring, and in summer it gives dappled shade with small leaves which change from fresh bright green to deep yellow in autumn. 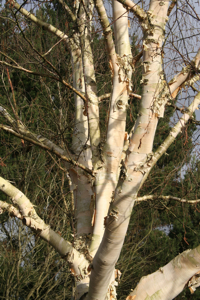 Betula utilis is a fast grower and pretty tolerant of a wide range of conditions, but it’s particularly useful in shallow sandy soils where it can be hard to find trees that will thrive. As it’s a shallow rooting tree, it’s good for urban settings too. 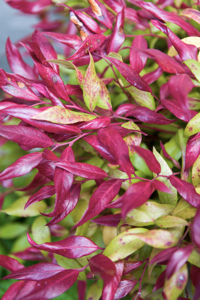 This is not only a lovely evergreen shrub for shady borders, but it’s a great plant for a pot in a shady corner – easy to look after, colourful all year round with attractive tinted glossy leaves, and lovely in combination with plants like hostas and ferns. It’s best grown in partial shade in fairly moist acid soil (or ericaceous compost if you do grow it in a pot). 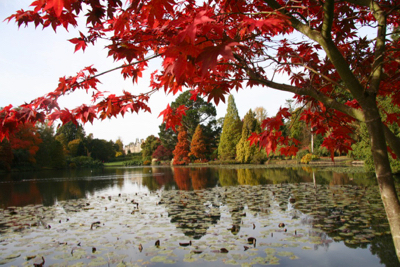 New leaves are dark maroon, becoming green with red tints in winter. 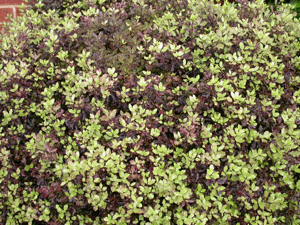 It’s a naturally dome-shaped plant and is valuable to provide dense, low ground cover. Height 60cm, spread 1 metre. 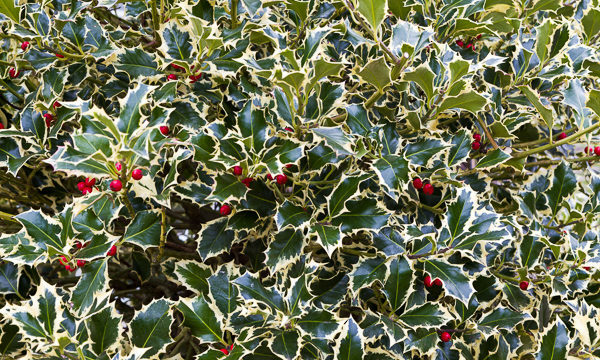 For ideas on plants to fill your garden with fragrance over the next couple of months, take a look at 3 great plants for winter scent.